Home / How to Unlock ZTE MF28D 4G FDD LTE Router? / How to Unlock ZTE MF28D 4G FDD LTE Router? by Sunil Jadhavar on February 13, 2017 in How to Unlock ZTE MF28D 4G FDD LTE Router? 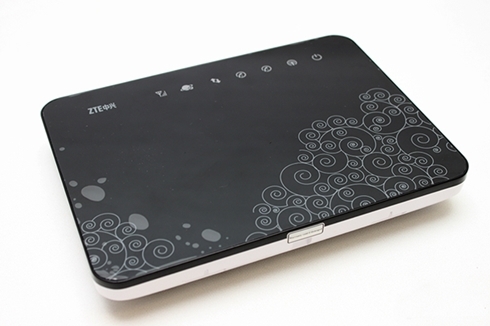 ZTE MF28D 4G LTE FDD router is one of the lastest LTE router produced by ZTE, the top telecom equipment vendor. It support 4G network at 800/1800/2100/2600 MHz peak speed up to 100Mbps. MF28D is square-shaped and has an elegant appearance. A bracket can be fixed behind the router for convenient home and office application. It also supports DLNA and VOIP. With WiFi, it help multiple users to access internet simultaneously. Factory unlock code of ZTE MF28D 4G FDD LTE router is available. Means now MF28D 4G FDD LTE can be unlocked by NCK code only.It is ultra-speed 4G (LTE) uFi (unified WiFi) mobile hotspot device. It will automatically launch the default page (192.168.0.1) of the ZTE MF28D. Once webpage opens, login to ZTE MF28D with the admin password. Note : If ZTE MF28D does not ask for NCK code as mentioned in the post, let me know via comments. I will check it remotely and unlock it. Tags # How to Unlock ZTE MF28D 4G FDD LTE Router? 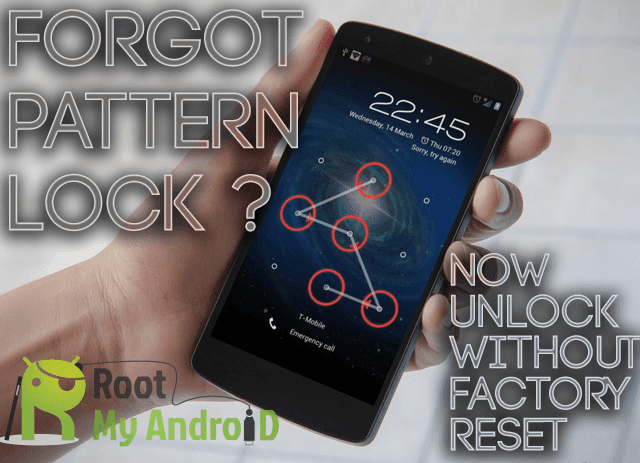 Labels: How to Unlock ZTE MF28D 4G FDD LTE Router?